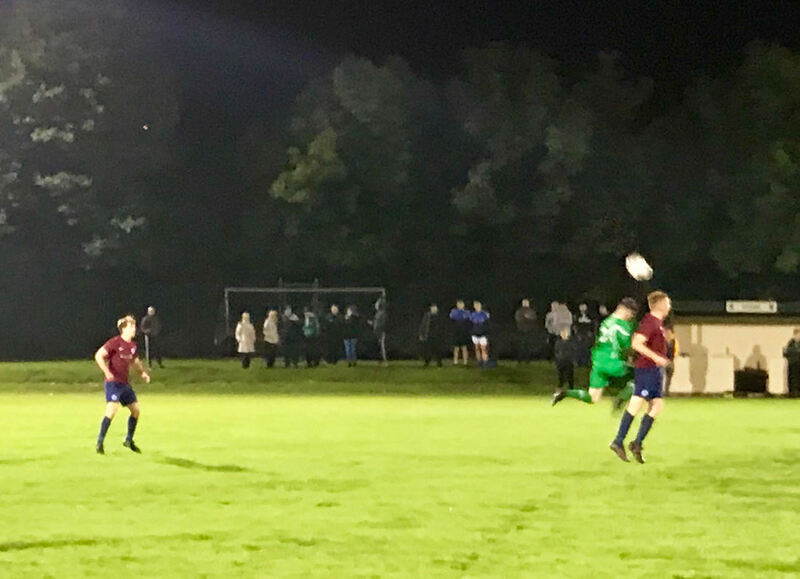 Seaford overcame a difficult first half to ultimately secure a comfortable win and progress to the third round of the FAI Junior Cup at the expense of Wicklow Rovers. It was a long trip south on a Friday night for Seaford, and this was perhaps reflected in their sluggish start to the match, as they were put on the back foot by their hosts in the early exchanges, with Luke Byrne looking especially dangerous for the men in green. Byrne had twice been denied by saving tackles and winding his way into dangerous areas before he was put clean through by Tom Smullen, only for Oisin Geoghegan to rush off his line and block with his legs. At the other end, Mike O'Neill had Seaford's first chance, but fired over the top from Sam Browne. It was Browne who gave the visitors a lead they scarcely deserved late in the half when he met Steve Kane's right wing cross with a bullet header that Rossa Marron was unable to prevent from crossing the line. Byrne clipped the post for Wicklow moments after the restart. and that was as close as they would come to getting back into the game as Seaford gradually took control, with Christian Firth smashing a shot just wide from Browne's slide-rule pass before Rovers's Alan Delaney received a second yellow card for a reckless and got his marching orders. Seaford were comfortable now and it wasn't long before they doubled their lead. Garrett Connolly thought he'd scored with his first touch after coming on, forcing home his brother Darragh's free kick, but the referee had already awarded a penalty for handball, which captain Ian Nolan duly dispatched for 2-0. It was an eventful evening for Nolan, who was himself sent for an early bath with a quarter of an hour to play after picking up a second yellow. The game finished ten apiece but with the exception of a long-range curler from Byrne, it was Seaford who looked more likely to add to the scoring. 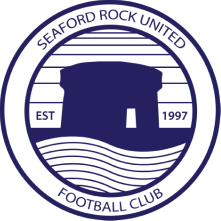 The match brings to an end a run of three cup ties for Seaford, who return to league action on the back of a five-game unbeaten streak.